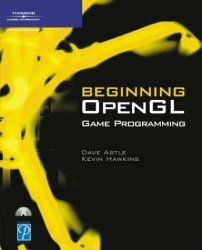 Welcome to the support site for Beginning OpenGL Game Programming, 2nd Ed. 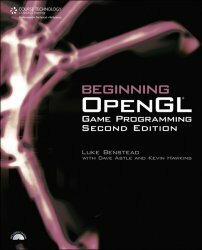 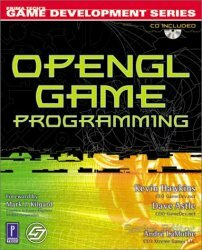 by Luke Benstead, More OpenGL Game Programming by Dave Astle, Beginning OpenGL Game Programming and OpenGL Game Programming by Dave Astle and Kevin Hawkins, and OpenGL ES Game Development by Dave Astle and David Durnil. 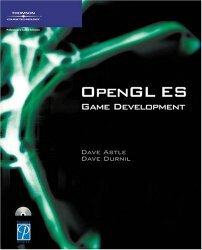 Click on the book cover below to go to the appropriate site.